Buy zCush from a variety of designs and colors. 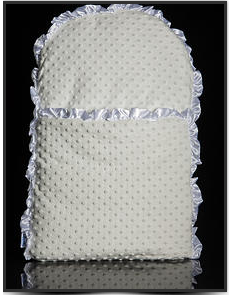 zCush baby nap mats come in two distinct fabrics, cotton characters and cozy chenille. 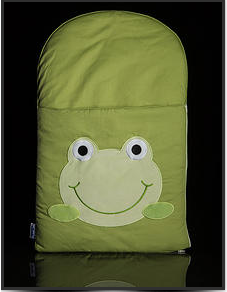 zCush Baby Nap Mat is a lightweight mat designed to place and hold a newborn for greater comfort and support. 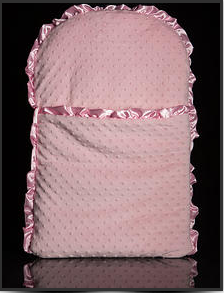 It is perfect for Baby Shower Gifts,Christening Ceremonies, Social visits, Outdoor picnics, Naptime or Playtime.